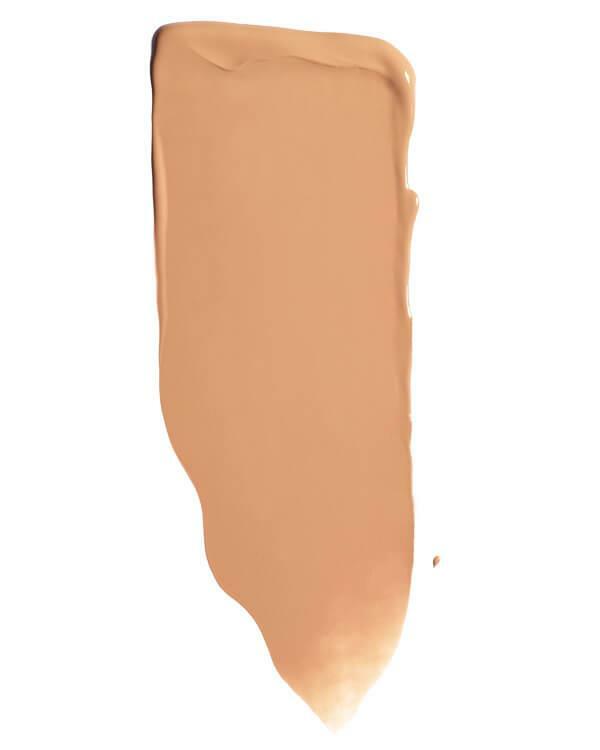 True Skin Serum Foundation Maraca SF9 is geschikt voor een medium tot donkere huid met een tot warme ondertoon. 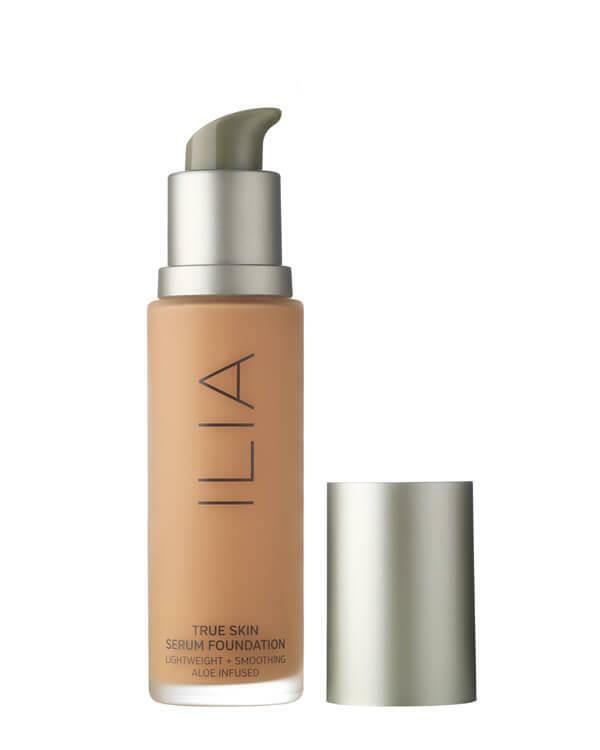 De True Skin Serum Foundation Maraca SF9 van ILIA bevat de volgende ingrediënten: Aloe Barbadensis Leaf Juice*, Coconut Alkanes, Caprylyl Methicone, Polyglyceryl-6 Polyricinloleate, Cetearyl Isononanoate, Polyglyceryl-2 Isostearate, Boron Nitride, Dimethicone, Disteardimonium Hectorite, Oryza Sativa (Rice) Hull Powder, Rosa Centifolia Flower Water, Gluconolactone, Glycerin, Isopentyldiol, Sodium Chloride, Coco-Caprylate/Caprate, Sodium Benzoate, Caprylic/Capric Triglyceride, Adansonia Digitata Seed Oil, Rosa Moschata Seed Oil*, Sclerocarya Birrea (Marula) Seed Oil, Simmondsia Chinensis (Jojoba) Seed Oil*, Squalane, Tocopherol, Triethoxycaprylylsilane, Pentylene Glycol, Pistacia Lentiscus (Mastic) Gum, Hydrogenated Lecithin, Potassium Sorbate, Calcium Gluconate, Ethylhexylglycerin, Jasminum Officinale (Jasmine) Flower/Leaf Extract, Phenethyl Alcohol, Bisabolol. May Contain/Peut Contenir [+/-: Titanium Dioxide (Ci 77891), Iron Oxides (Ci 77491, Ci 77492, Ci 77499)]. *Organic Ingredients. Ingrédients Organiques.